Direct costs are costs that can be specifically attributed to a particular sponsored project, a particular university-funded research project, an instructional activity (including departmental research), any other institutional activity, or that can be directly assigned to such activities relatively easily and with a high degree of accuracy, without exceptions or "unless" statements. Network Costs Definition: Hardware, software, personnel services and other related costs to enable University personnel to share software or data, or communicate with other individuals electronically. Excludes: Individual workstations and specialized hardware and software attached to the network, which is not available to all users. General office supplies: pencils, pens, paper clips, etc. The funding and responsibility for the provision of telephones and office equipment required by sponsored projects has been delegated to the Schools and Colleges and other Responsibility Centers consistent with the University's overall management incentives program. 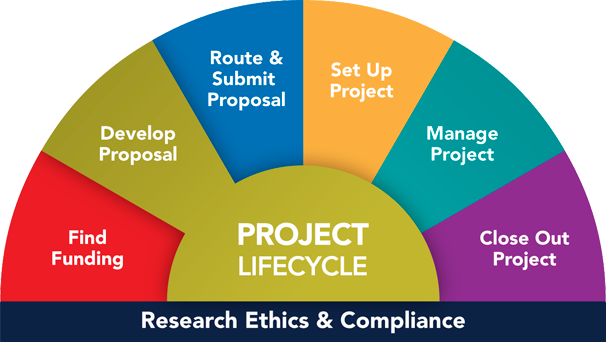 Project Directors should contact their dean, director, or department administrator for information concerning procedures established for the handling of requests for such equipment. According to federal regulations (the Uniform Administrative Requirements, Cost Principles, and Audit Requirements for Federal Awards in 2 CFR 200), the purchase of general purpose equipment (e.g., office equipment and furnishings, modular offices, telephone networks, information technology equipment and systems, air conditioning equipment, reproduction and printing equipment, and motor vehicles) is unallowable as a direct charge to grant budgets except with the prior written approval of the Federal awarding agency. Specific advance approval of telephone toll charges as a direct cost generally is not required by the sponsoring agency.